Julia and I arrived in Alaska just two weeks ago, but were happily greeted by Catherine & Dan. They were kind enough to give us a tour of Joint Base Elmendorf Richardson, where Dan is a C-17 pilot, and provided some very important local tidbits (like where to find the best steak and fish & chips in town!). 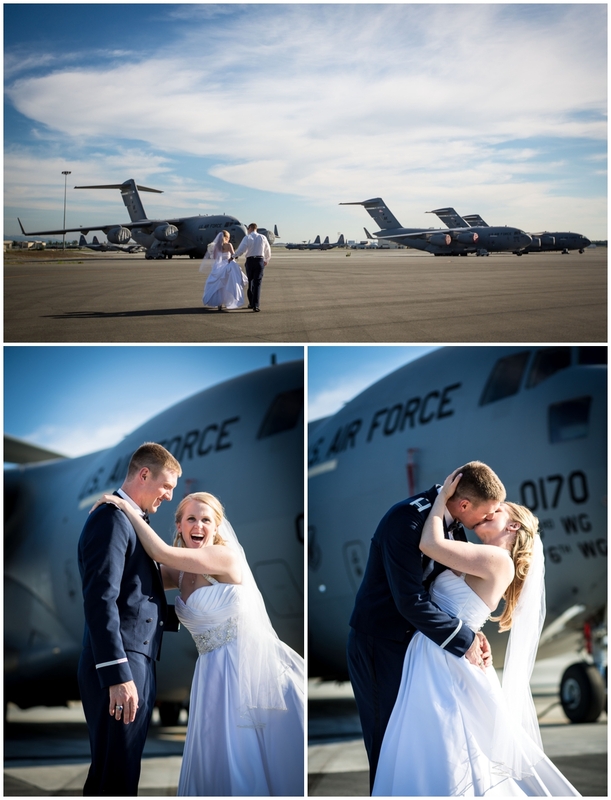 This past weekend we were fortunate enough to shoot this wonderful couple's wedding. Congratulations Catherine & Dan!! !